The sweeping view of Mt. Shuksan from Artist's Point at Mt. Baker. Photo credit: Kenneth Kearney. Skip the shopping frenzy this Black Friday and #OptOutside instead. Seattle-based outdoor and sporting goods retailer REI shocked the world when it announced in late October that it would close all 143 of its stores, including its Bellingham location, on the biggest shopping day of the year, Black Friday. REI’s campaign, called #OptOutside, will pay all of its 12,000 employees and encourage its 11.6 million members to go outside and play instead of participating in what has become a day of shopping frenzy. 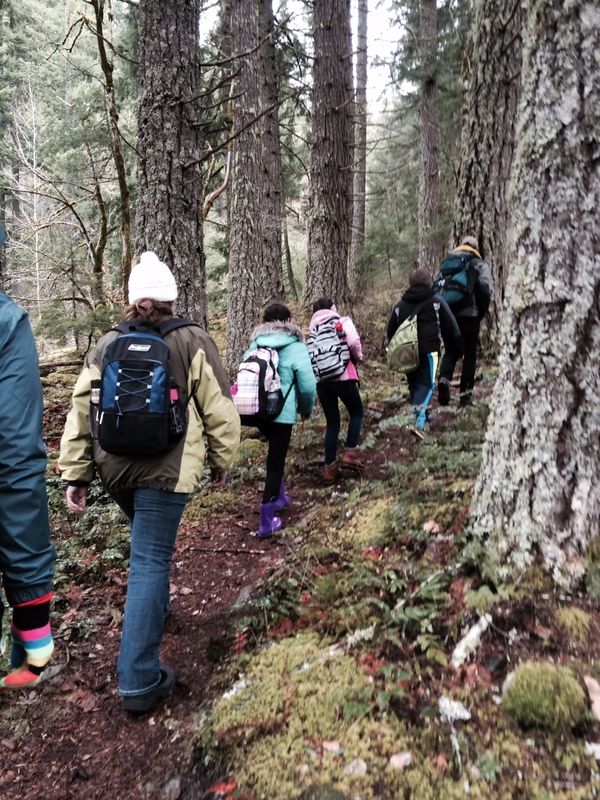 Luckily, living in Whatcom County makes it easy to enjoy the outdoors any time of year. Whatever the weather — and no matter what your age, sport, or skill level is — this list will help kick start your search for the perfect #OptOutside adventure. Whatcom County offers a number of public city, county and state parks with groomed trails and easy accessibility. 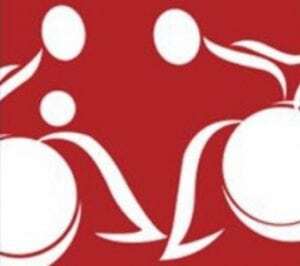 These locations provide options for everyone from families with young children and those with limited mobility to dog-lovers, extreme athletes and everyone in between. This city park has a fenced, off-leash dog area, a 3+-mile bicycle- and stroller-friendly loop trail, tennis courts, a playground, softball fields, golf course, boat launch, horse access, and miles of outlying trails, all in one location. The calm, shallow lake is a safer boating location this time of year and great for dogs who love the water. Another great city park, Bloedel Donovan Park on Lake Whatcom has sand volleyball courts, a playground, off-leash dog use before 10:00 a.m., a boat launch, and trail access connected to Whatcom Falls Park. The swimming area also offers great access to polar dipping. This 350-acre Whatcom County Park just outside Ferndale features more than a mile of river trail along the Nooksack River and houses a barn, farm, fragrance garden and playground. It’s easy walking distance to Tennant Lake (mentioned below). 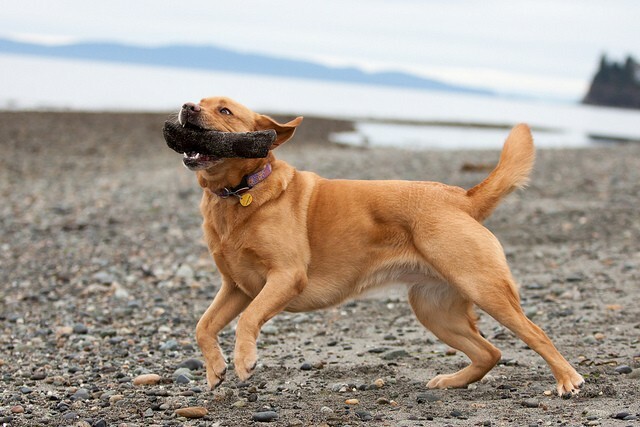 Labrador Sunny plays fetch on the beach in Birch Bay with his owner, Photographer Kenneth Kearney. Photo credit: Kenneth Kearney. When a bumpy trail isn’t an option, a winding road trip down Chuckanut Drive Scenic Byway will get you great views of Chuckanut Bay and the San Juan Islands. Frequent pull outs allow for lush photography and the perfect spot to watch an early sunset. 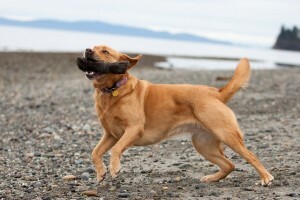 This village offers miles of public beach with easy parking and access including Birch Bay State Park. Watch the tide move in and out of shallow mudflats, collect rocks, build driftwood sculptures, and stroll along this scenic beach while observing wildlife. It’s also a popular clamming location (check for closures and required licenses). For additional beach suggestions, check out these other Whatcom County options. This historic city park features enormous trees, a playground, basketball court, fountain, and easy access in a residential neighborhood. The tennis courts are rarely busy, especially this time of year, as the fall leaves whirl around you. A low impact sport like Frisbee can be enjoyed at Boulevard Park year round. The playground and coffee shop, paved trail, and beautiful views of Bellingham Bay make this a great spot for the whole family. This park also made our list of best places to watch the sunset. If the wind cooperates, this Port of Bellingham park is Bellingham’s most loved park for kiting. With a playground overlooking the Bellingham marina, the paved trails are easily accessible and stroller-friendly for boat-, bird-, and people-watching. 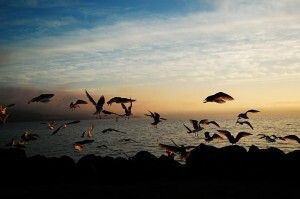 Fly a kit at Zuanich Point Park or just enjoy the wildlife. Photo credit: Stacee Sledge. 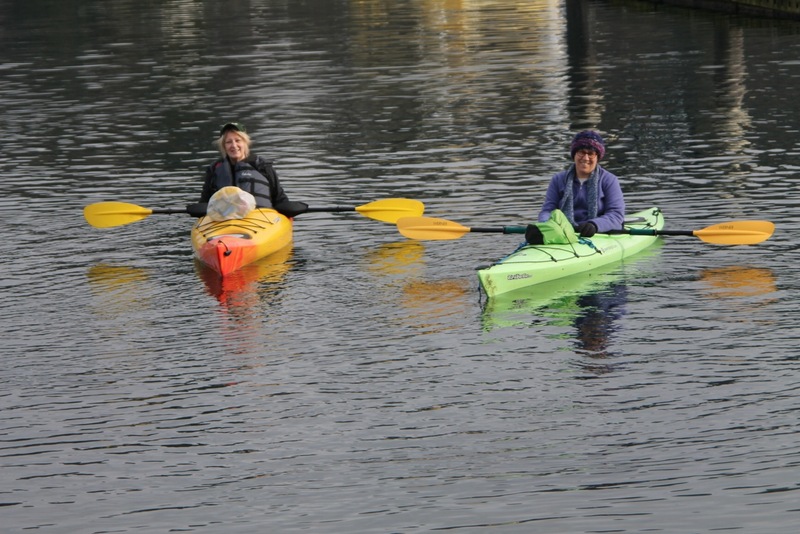 Park in adorable Fairhaven Village and take the South Bay Trail or at the top of Taylor Street Dock to gain access to sea air, a walk out over the water, views of Bellingham Bay, and connection to Boulevard Park. You’ve been in Whatcom County a while and have already experienced so many of its great parks and trails. But have you tried these new or overlooked options yet? The Port of Bellingham, as part of its redevelopment of the former Georgia Pacific property, opened a new trail in July 2015 that connects with the existing Squalicum Harbor Trail. Not yet well known, this trail promises solitude and uninhibited views of Bellingham Bay. This section of trail in beautiful Fairhaven Park just opened in September with the help of many local agencies, companies and businesses. Many of us have never taken this day trip despite it being in our own backyard. It also made our list of best places to staycation. 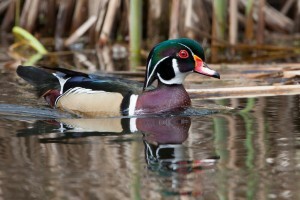 This male wood duck was photographed at Scudder Pond in Whatcom Falls Park. Photo credit: Kenneth Kearney. 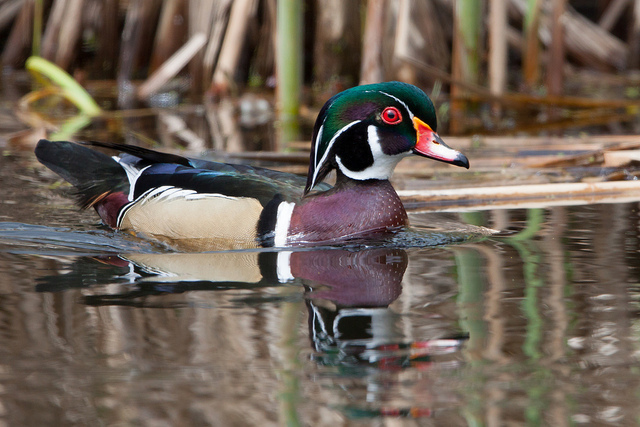 A variety of wildlife can be spotted and photographed this time of year, especially birds. “Whatcom County is a prime raptor area [meaning birds of prey] for the US in the winter, so birds are a common nature subject here,” explains wildlife photographer Kenneth Kearney. “New visitors from the north are arriving regularly.” The North Cascades Audubon Society’s Cascade Loop Trail and the Bellingham Photography Club can provide more information. 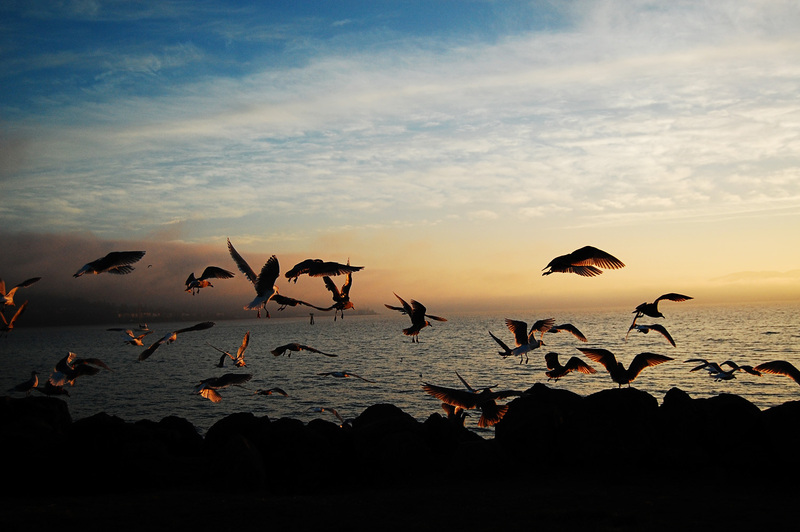 In addition to fantastic birding opportunities, this WhatcomTalk article highlights the many recreational opportunities to enjoy along the Coast Millennium and Semiahmoo Spit Trails and Semiahmoo Park’s beach walk, along with 11 other family-friendly walks and hikes. Near the community of Sudden Valley, this beautiful ancient forest preserve has miles of family-friendly trails and wetlands full of visiting birds. This city park got its name for the spectacular waterfalls accessible by miles of trails, many of which are stroller- and bicycle-friendly. Scudder Pond in the center of the park is stocked with fish and therefore home to a variety of water birds. The 624-acre Whatcom County park includes a shallow lake surrounded by extensive wetlands, open fields, and woodland forest that meander across newly renovated elevated boardwalk. A 50-foot tower allows viewing of wildlife from above and sits beside an Interpretive Center. 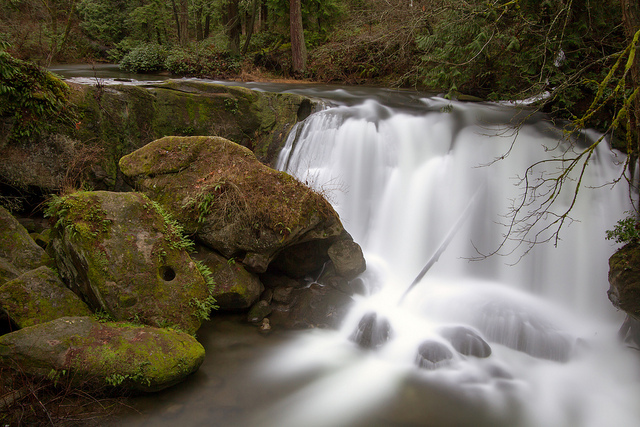 You can feel the spray from other-worldly Whatcom Falls in Whatcom Falls Park. Photo credit: Kenneth Kearney. Those that get outside regularly and have more experience may be searching for new places to explore. These locations may require more gear, maps and safety precautions this time of year due to falling temperatures and early sunsets. But even the most experienced adventurers can find something new to appreciate with these options. Although Larabee State Park offers standard amenities like easy car access and playgrounds, it also features a Boat Ramp Wall for experienced rock climbers and made our list of Best Places for Kayaking in Whatcom County. Small craft boating this time of year requires experience and safety considerations. But this season is also when to find solitude on the water and experience birds that aren’t here in the busy summer months. 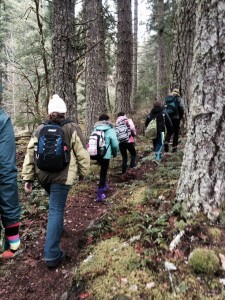 One of the more strenuous hikes in Whatcom County, the Pine and Cedar Lakes trail is muddy this time of year. And while it may sound short at first — clocking in at only 5 miles round trip — the trail gains 1,400 feet in the first 1.6 miles. The payoff includes walks along the edges of the lakes in virtual solitude and pride in knowing that you didn’t choose the easy route. Above Lake Padden Park, Galbraith is among the mountain biking locations of choice in Whatcom County. It hosts a number of rugged road and trails for bikers and runners. This interactive map can help you plan your trip. Fall is a beautiful time of year to enjoy kayaking. Be among the first to plunge into this year’s snow. Last year left us craving the white stuff, so it’s time to get our fix. While the last few miles of the road to Artist Point closed in early November, there are many places on the way up to pull off for sledding or a snowshoe trip. 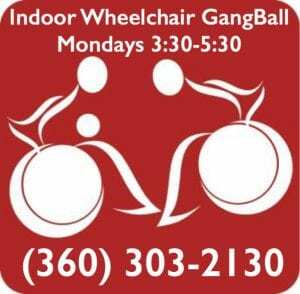 Whatcom County is so full of amazing outdoor recreational opportunities that we can’t list them all. 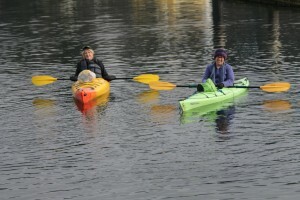 Check out these other great options shared on WhatcomTalk.com or comment with your favorite outdoor destinations below. You can also join the hundreds of thousands of people who have posted their plans on REI’s #OptOutside page.